Erin – Robert F. Faulkner, D.D.S., Inc.
Erin has been in the dental field since 1995 when she began Dental Assistant training during her Junior year of high school. 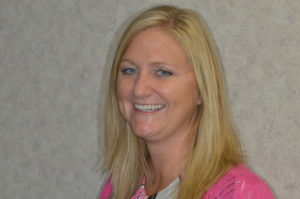 She graduated in 1997, from the Colerain Career Center, Dental Assisting Program. At that time, she had been working as a Dental Assistant in a Pediatric Dental Practice and remained there until the doctor retired. 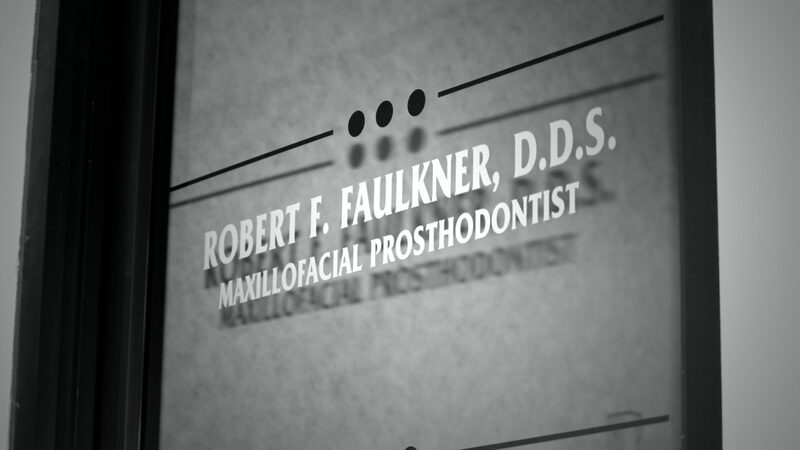 She has been a part of Dr. Faulkner’s team since September 2001, and enjoys working with Dr. Faulkner and his team, in providing the highest quality dental care possible to our patient. She received her Dental Assistant Radiographer’s License in July 2002, and continues to take continuing education courses. She also has her Healthcare Provider CPR & AED certification. When you come to the office you may see her coordinating patient care and educational programs in the business area, or coordinating our various laboratory procedures, or even assisting chairside. She enjoys working with all aspects of our Prosthodontic practice.